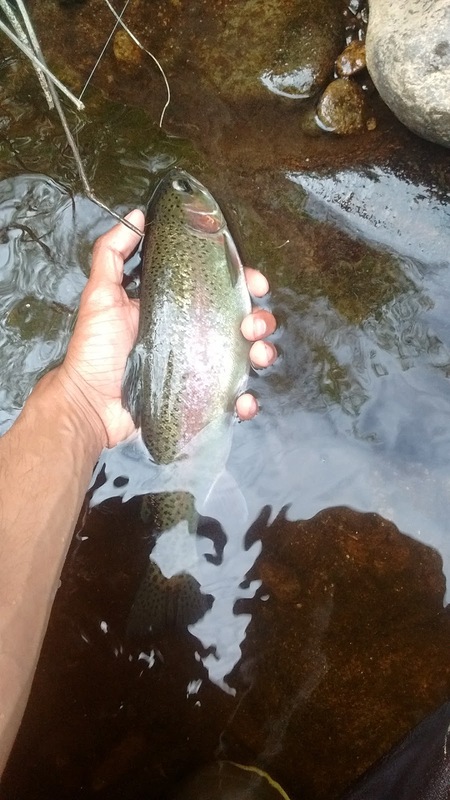 For the past couple of days, I haven't been able to fish due to work, school, and the torrential downpours we've had in southeastern NH for the last couple of days. The latter has increased the river flows to the point that they may potentially jeopardize this weekend, but more on that later. To pass the time, I have been tying flies. The two patterns that I've really been focusing on are variations of Hare's Ears nymphs as well as Zebra midges. The first of these is an all time classic and a favorite for many anglers for good very good reason, it mimics just about EVERY mayfly species that exists and it works great year round! 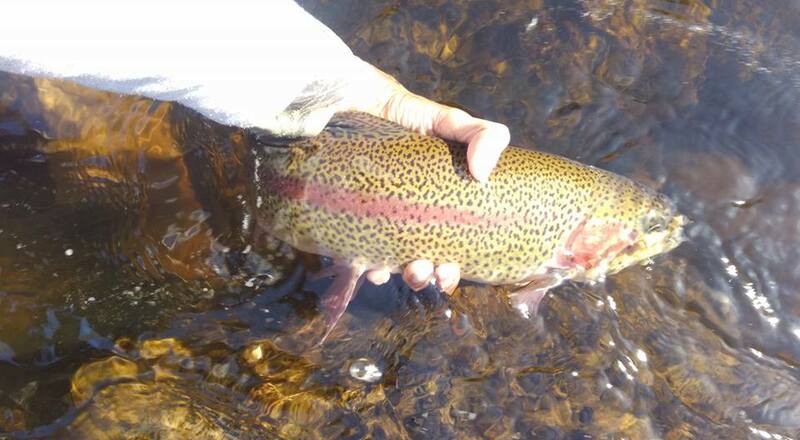 The second pattern, although very popular, especially in spring creeks and tailwaters, is fairly underutilized by many anglers (at least the ones I've met) in New Hampshire waters. This fly, although it is one of the easiest to tie, can be the absolute most deadly when other flies aren't getting so much as a sniff. It can be tied #14-22 although the smaller the better. Midges, along with caddis and blue winged olives are among the most prolific and common hatches year round in New England streams. They can catch fish as effectively in the fall as they can in the spring and they can even work on warm winter days! 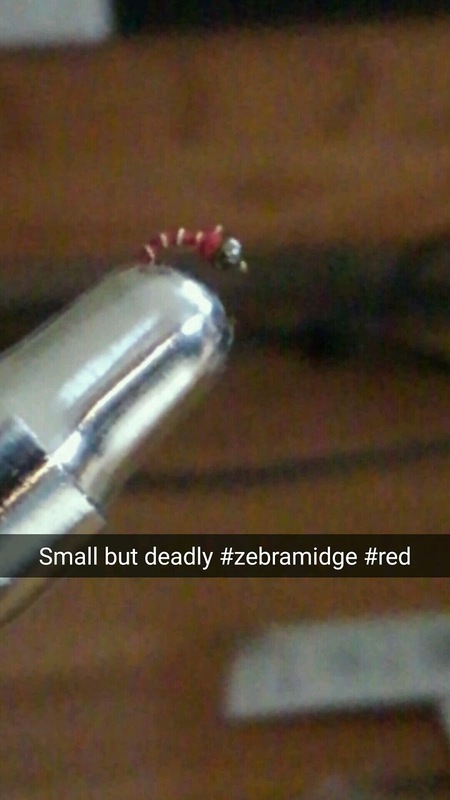 If you are fishing a spot that receives a great deal of pressure or you don't see too many other hatches or don't seem to be getting hits on other flies, I would recommend downsizing to a zebra midge, you won't regret it. For some of you, in may even dispel the idea that big flies catch big fish, you will see that is not ALWAYS the case! 1/16" or 5/64' bead head (depending on hook size). Tungsten, nickel, glass, gold beads, or no beads all work.